This invaluable collection of high–quality articles on pharmacology is taken from the tried–and–tested Meyers′ Encyclopedia of Molecular Cell Biology and Molecular Medicine whose editorial board includes 12 Nobel laureates. 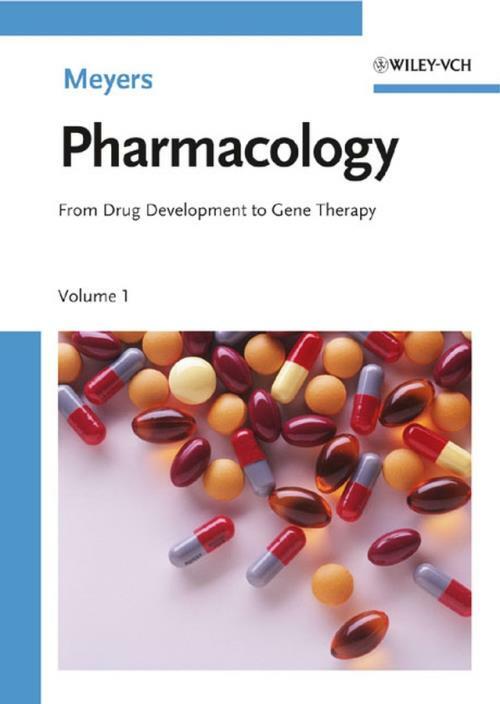 Divided into four main sections, this attractive handbook covers essential fields in pharmacology, from drug development to cancer and gene therapy. The articles are uniformly structured for ease of use and carefully designed to serve readers of all levels of expertise. Each chapter includes a glossary of the most important keywords, a concise summary of the article and a comprehensive literature references. The book is a must have reference work for pharmacology departments in academia as well as for the pharmaceutical industry.